The Co-operative Bank and outsourcing firm Capita are engaged in a financial dispute with each claiming they are owed money by the other, The Telegraph reports. Co-op has countered claims by Capita that it is withholding payment for mortgage services, instead suggesting that it is owed money for delays, according to the newspaper. Capita’s chief executive Andy Parker warned on Thursday that there was a “high degree of risk” of litigation with Co-op Bank over its mortgage administration contract. Parker said: “Everything’s ready to go and the client is refusing to sign off for one reason only – if they sign off, they have to pay us,” he said. But the bank denied failing to pay, instead suggesting that Capita has not met its side of the bargain. 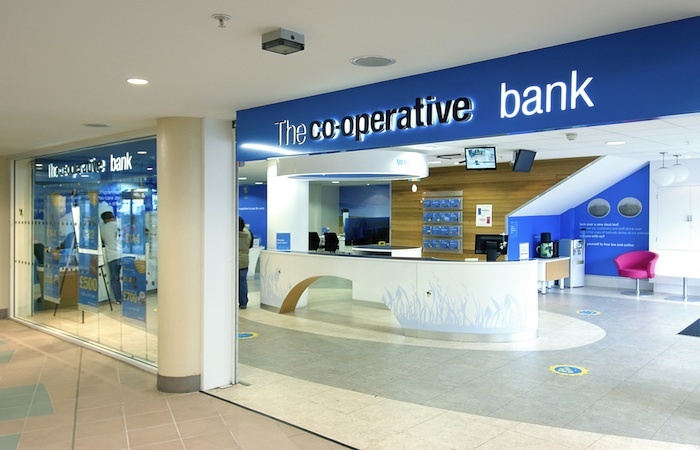 Co-op said: “The bank strongly refutes Capita’s suggestion that they have delivered an element of the transformation programme which the bank has not paid for. Last November Capita won a £325m 10-year deal to take over mortgage staff from Co-op Bank’s administration firm, Western Mortgage Services, and help it comply with regulations. Capita says it has yet to be paid for work it has carried out for Co-op. Capita shares were down by around 30 per cent this week after a a profit warning which it blamed partly on the problems with Co-op as well as a penalty relating to work for Transport for London. 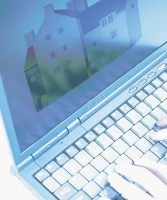 Will demise of Help to Buy 2 squeeze out FTBs? Hardly a surprise is it. It’s the price you pay. Mental note to self. I must remember not to outsource!